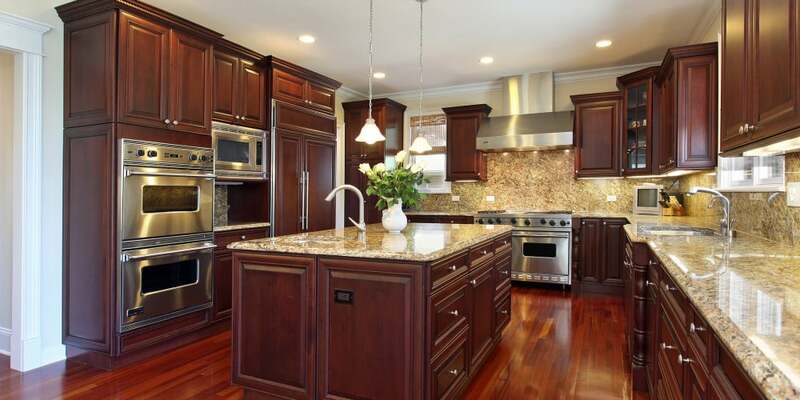 Advanced Hardwood Flooring Inc., Long Island, NY – Hardwood Flooring Long Island, refinish, restore, repair, install. 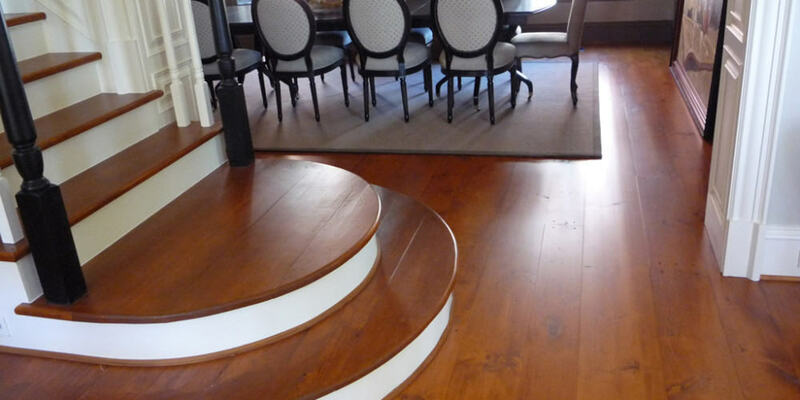 We specialize in bringing old hardwood floors back to life. 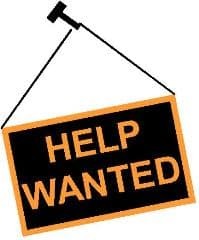 There’s a reason we’ve been in business this long. 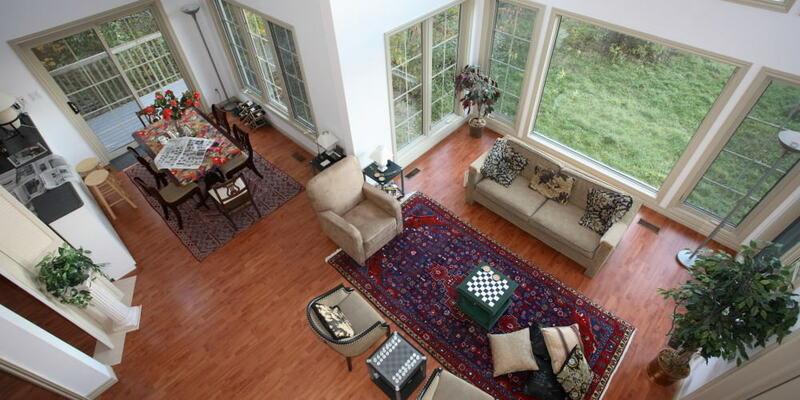 We know how to restore and service all types of hardwood flooring. 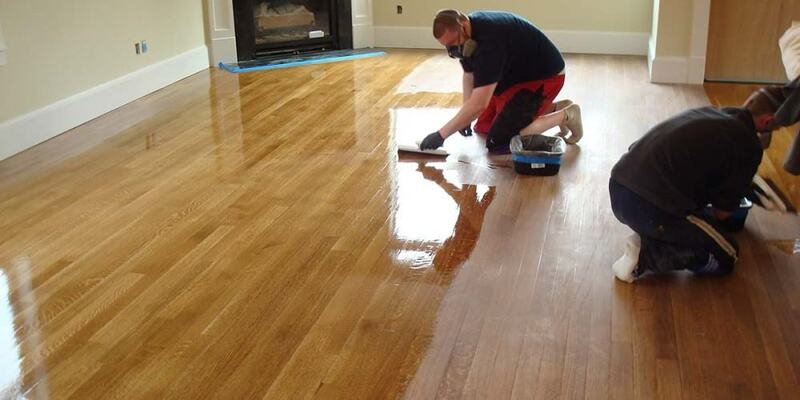 We are experts at stripping hardwood floors, sanding hardwood floors, refinishing hardwood floors, cleaning and polishing wood floors. 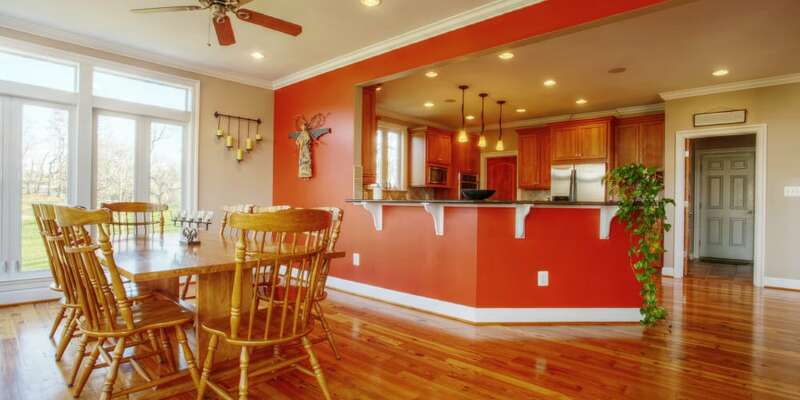 The cost to refinish your hardwood floors by our company is reasonable and based on a price per square foot of floor space. 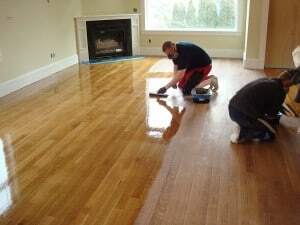 Often, our cost including materials and labor to refinish your hardwood floors is less than the do-it-yourself cost, once you add up the floor sanding equipment rental and all the other unavoidable costs to refinish wood floors. 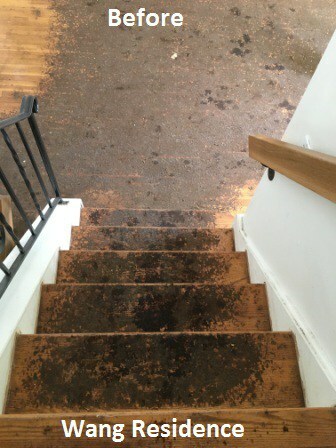 If you are considering redoing hardwood floors yourself, please understand the damage you can do when trying to resurface hardwood floors can be catastrophic if you are not experienced. 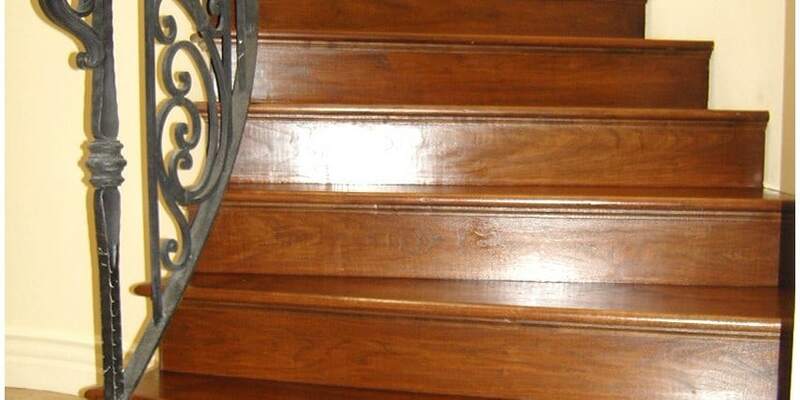 Hardwood floor sanding equipment can grind divots out of wood floors and leave waves of uneven surfaces if not handled properly. 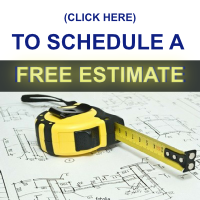 Click on the link to get a free, fast, online estimate on what it would cost to refinish wood floors. 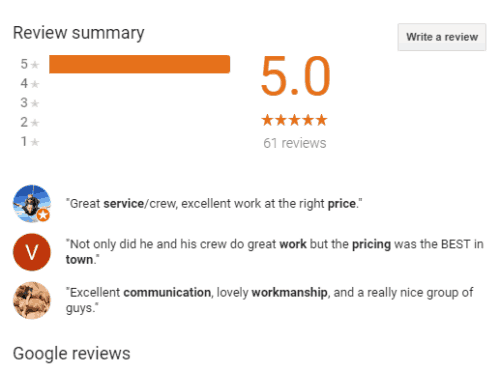 We are proud to report that we currently have 61 Google reviews and every single one of them is a 5-Star rating! 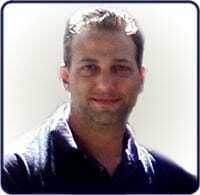 Thank you for giving us the opportunity to work in your homes and we really appreciate you taking the time to review our work. 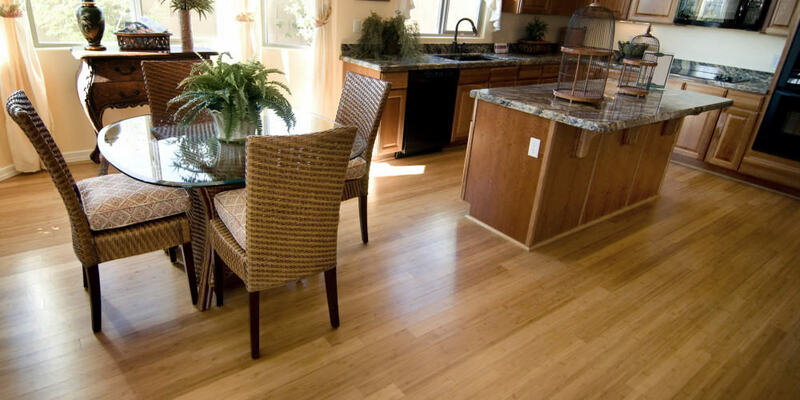 Oil Based Polyurethane Wood Floor Finishes – We can refinish your wood floors with the most durable oil-based protective polyurathanes. 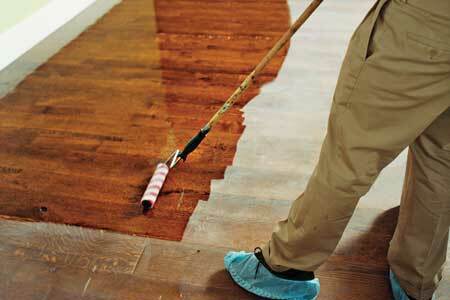 We repair all types of wood flooring. 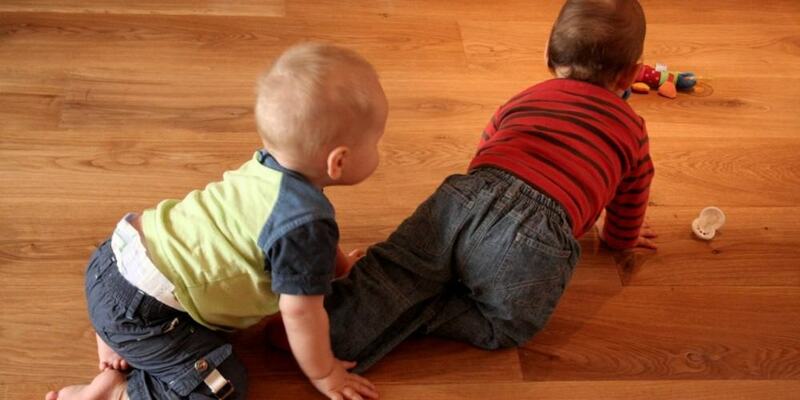 If you have broken, cracked, chipped or rotted hard wood floor boards, call us. 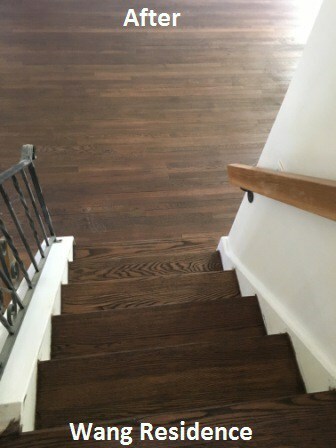 We know how to repair wood floors seamlessly, including color matching the stain so you would never notice the newly repaired wood floor planks from the original wood flooring. 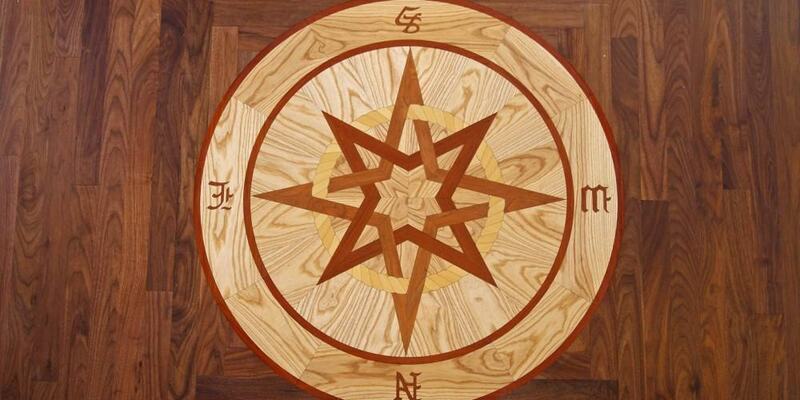 We stain and seal any type of hard wood floor, from light to dark colors. 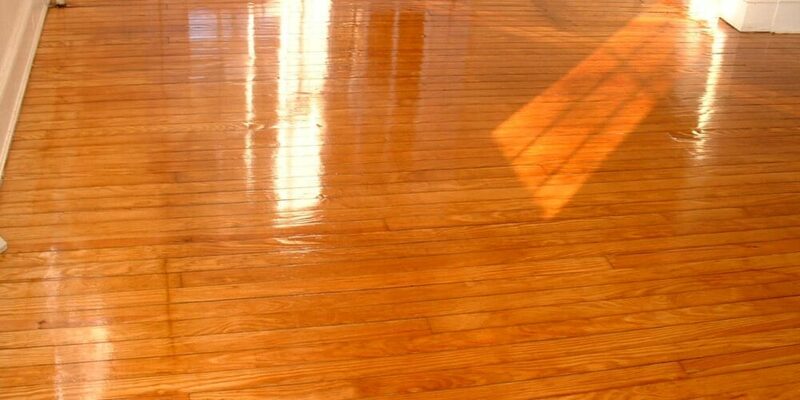 We can bleach any dark color wood floor and give it that light, bright look. 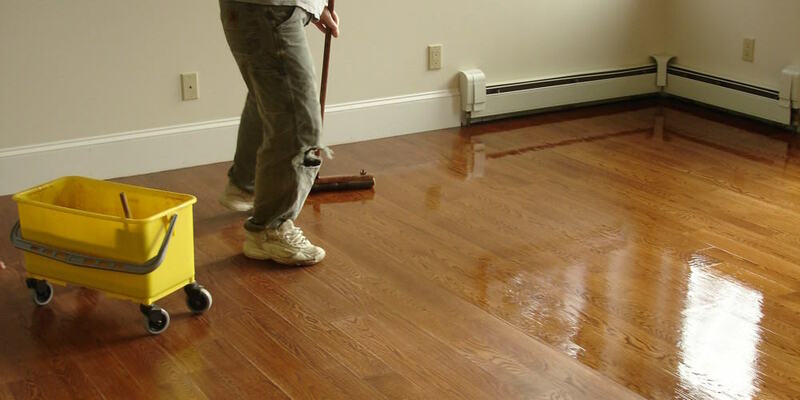 Check our hardwood floor tips blog to learn some DIY tips how to clean hardwood floors. 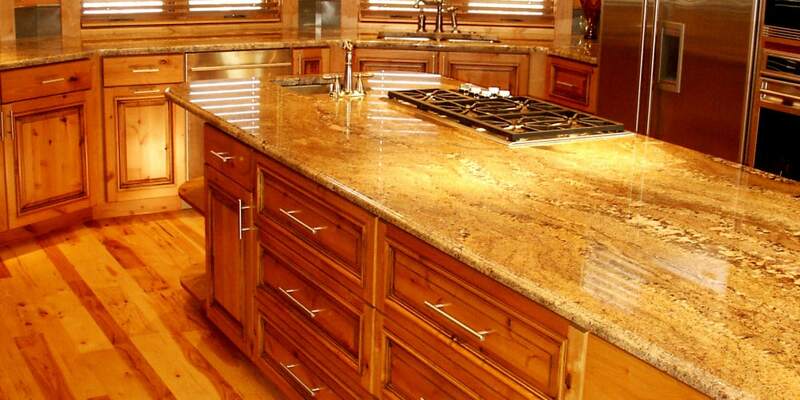 We install wood laminate flooring, prefinished wood flooring, engineered wood floors, and unfinished hardwood flooring (real “bare” solid wood floor planking). 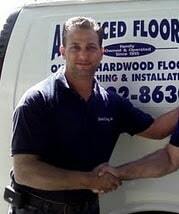 Our wood floors are installed by some of the most professional and experienced hardwood floor installers on Long Island NY. 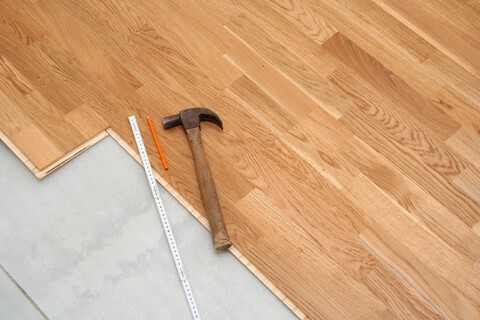 If you are having trouble installing hardwood floors that you bought at a home store, call us, we can help with all types of hardwood floor installation. 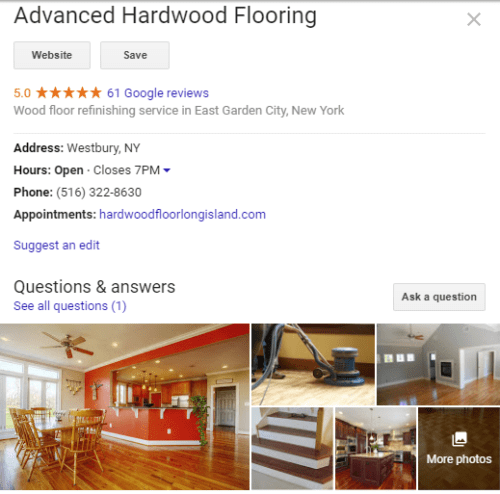 Refinishing hardwood flooring in Westbury, Mineola, Albertson, Bethpage, Plainview, Levittown, Bellmore, Merrick, Seaford, Wantagh, Massapequa, East Meadow, Baldwin, Rockville Center, Freeport, Garden City, Levittown, Floral Park, Franklin Square, Malverne, Elmont, Woodmere, Hewlett, Lynbrook, Brookville, Rosyln, Manhasset, Great Neck, Kings Point, Sands Point, Lake Success, Plandome, Glen Cove, Oyster Bay, Port Washington and many other fine towns on Long Island New York, NY.